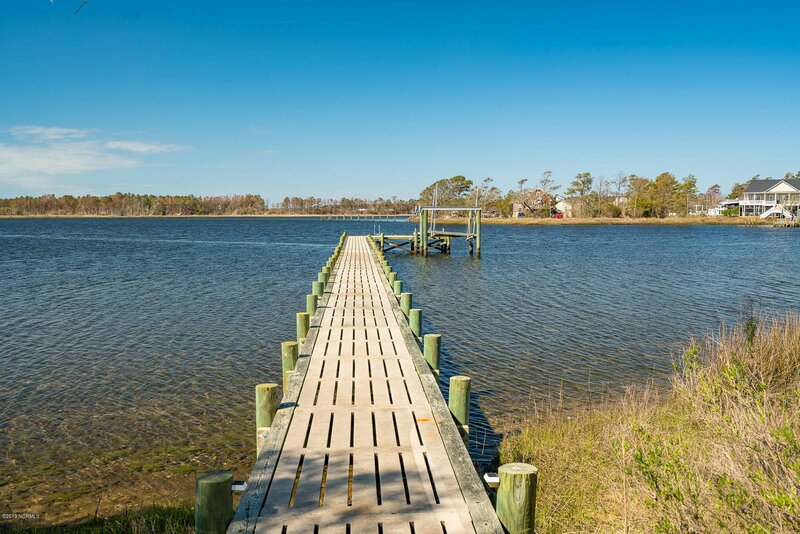 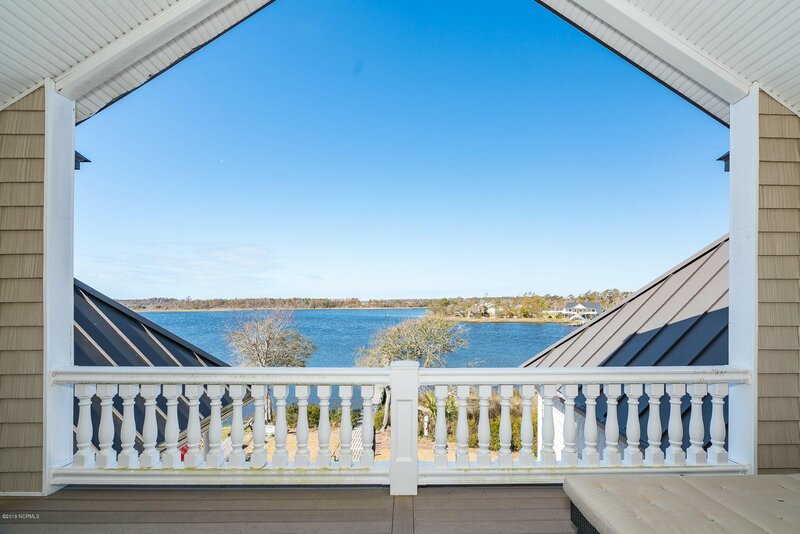 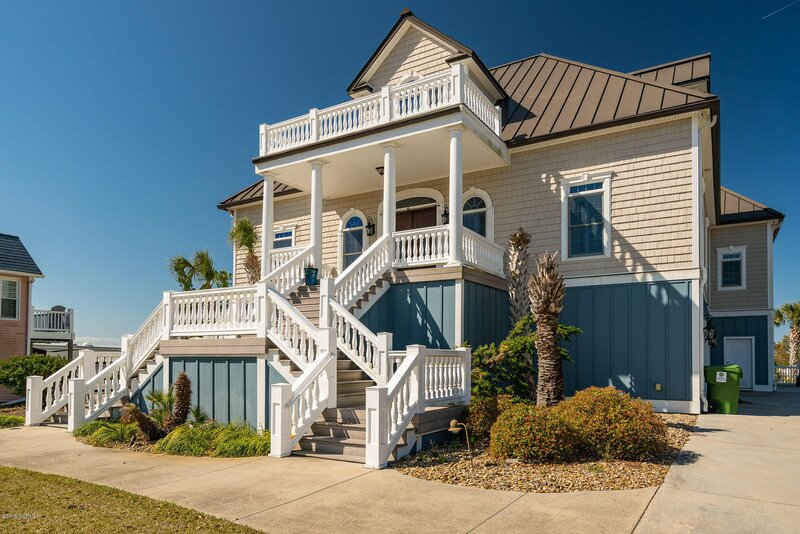 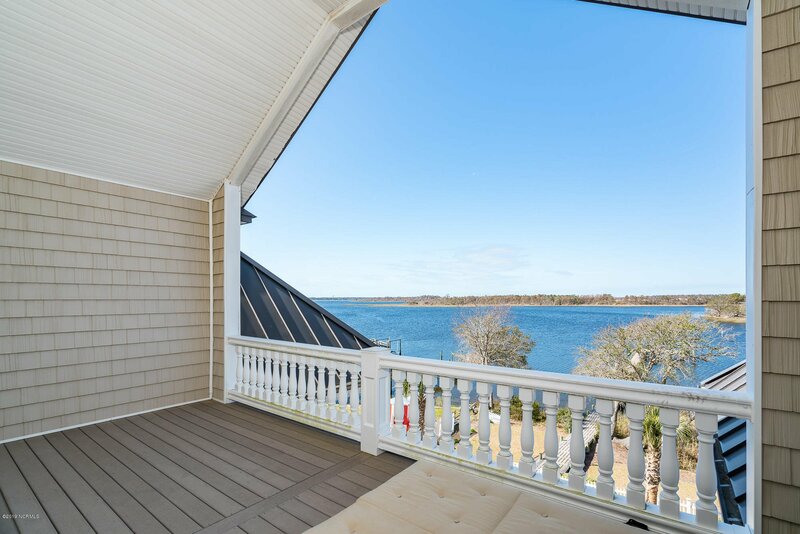 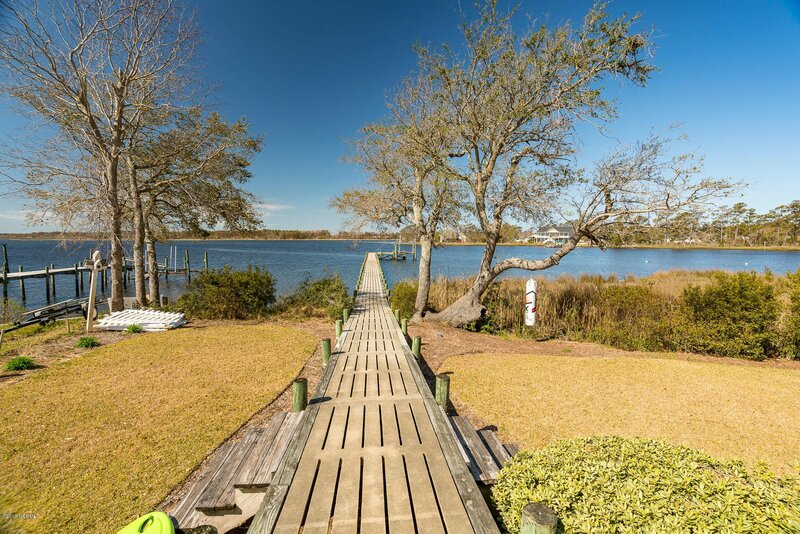 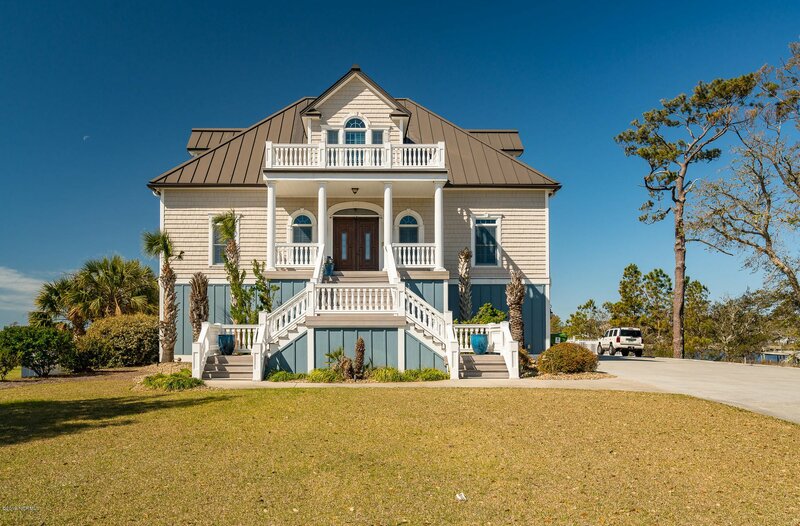 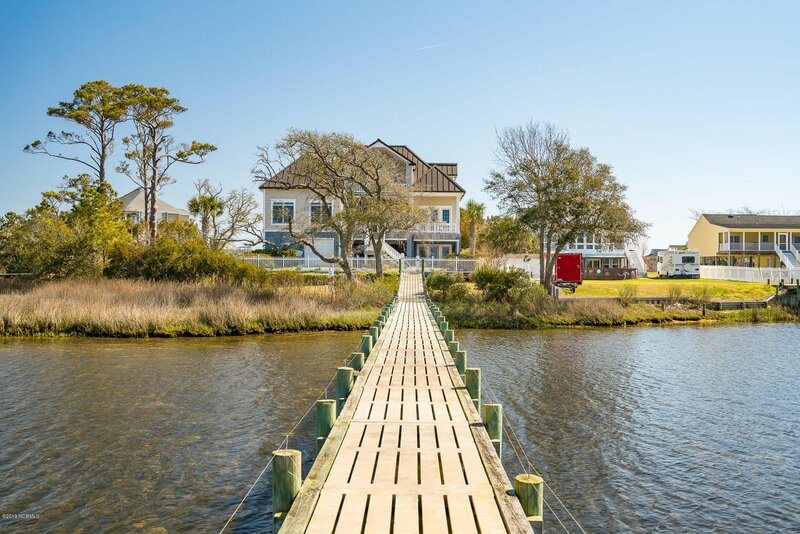 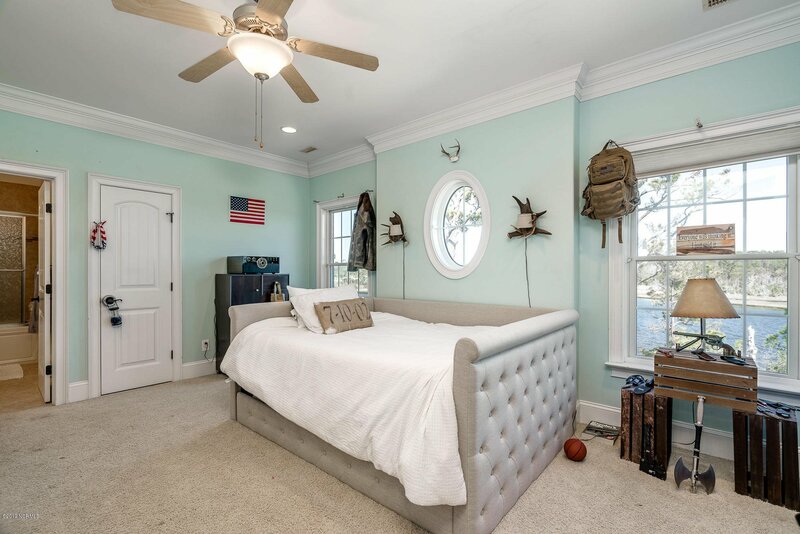 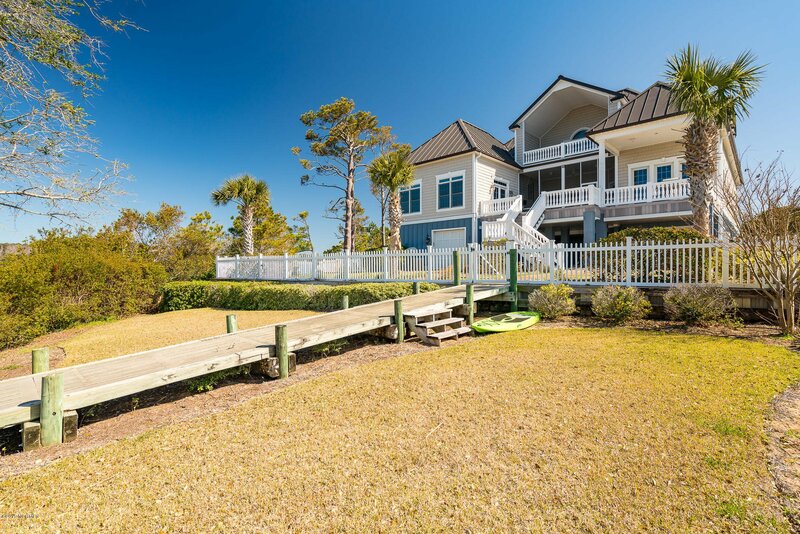 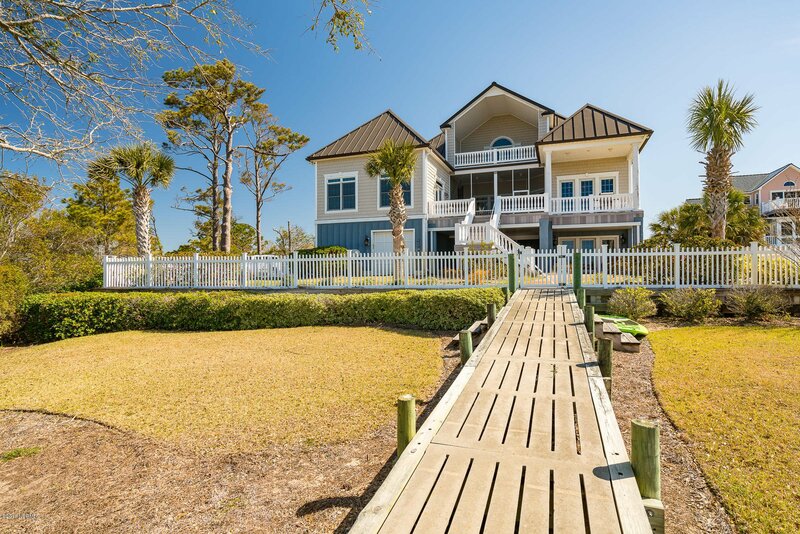 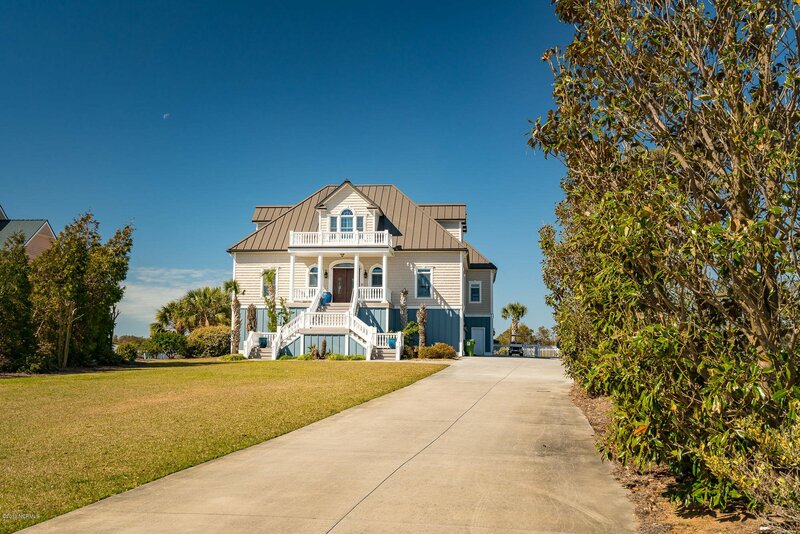 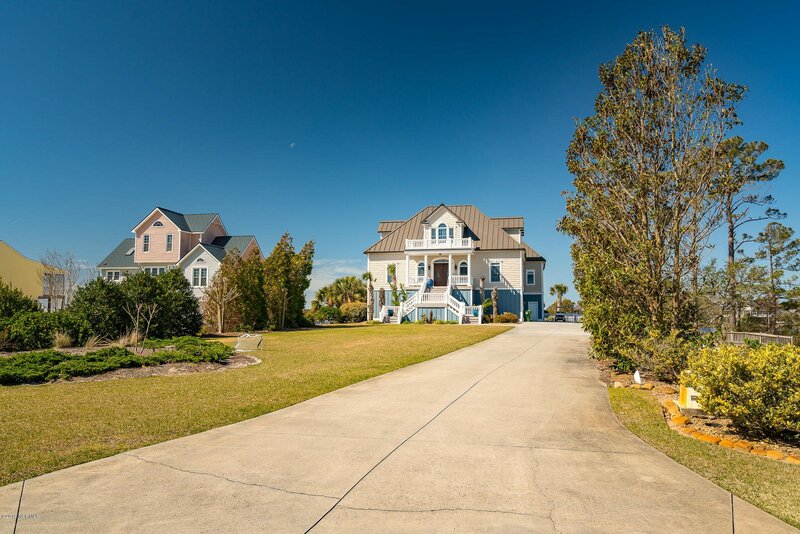 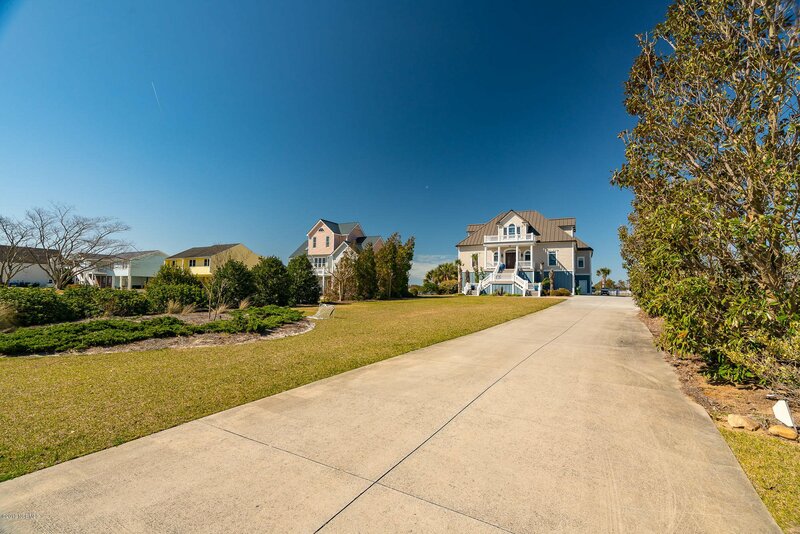 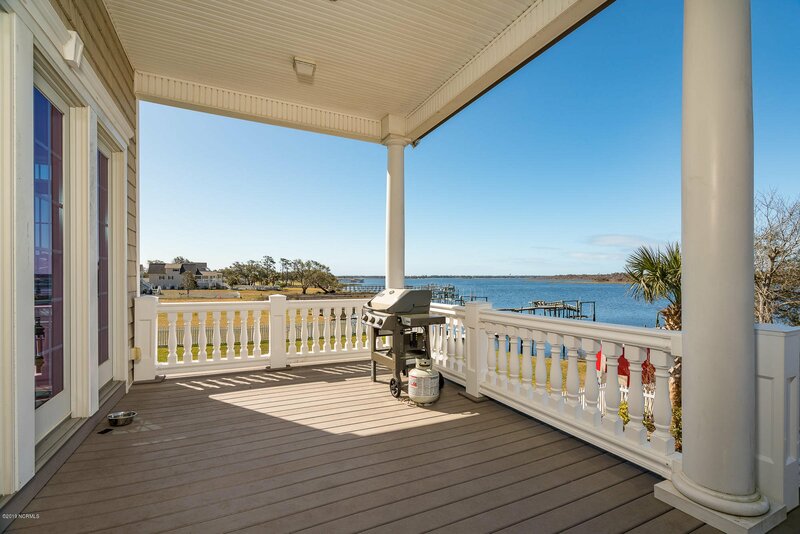 This spacious 4 bedroom 5 full bath home located on the ICW is breathtaking from the moment you pull in the driveway. 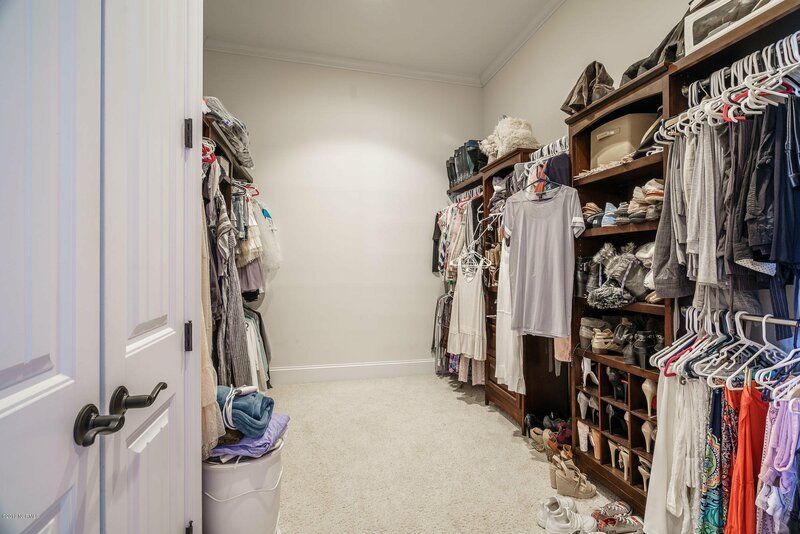 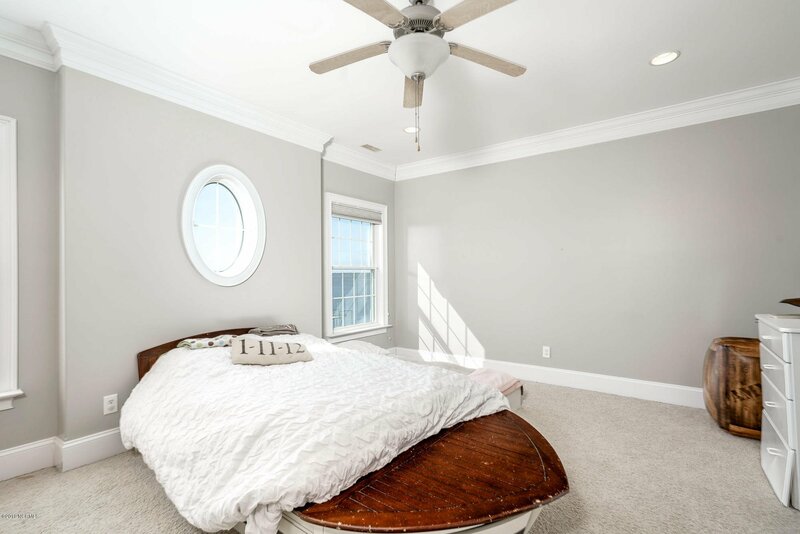 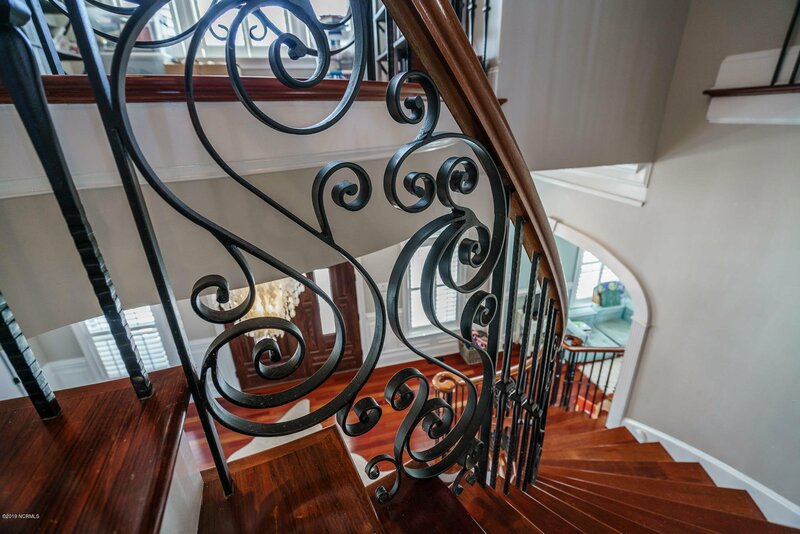 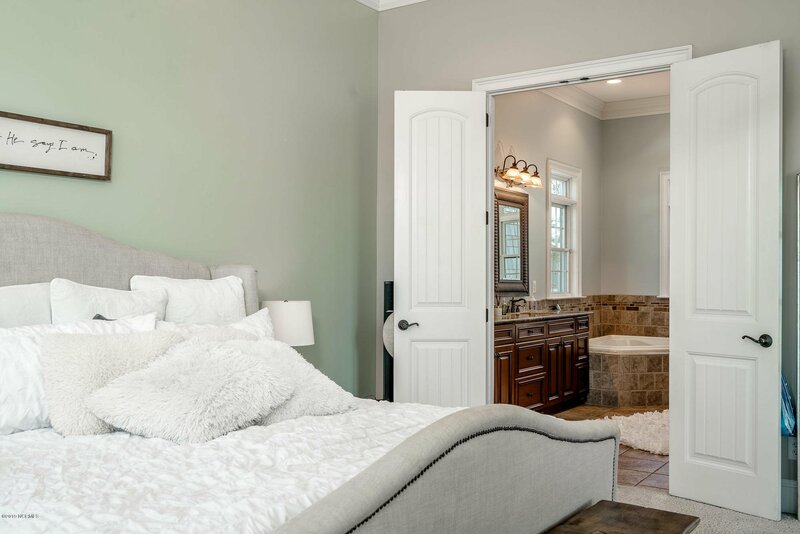 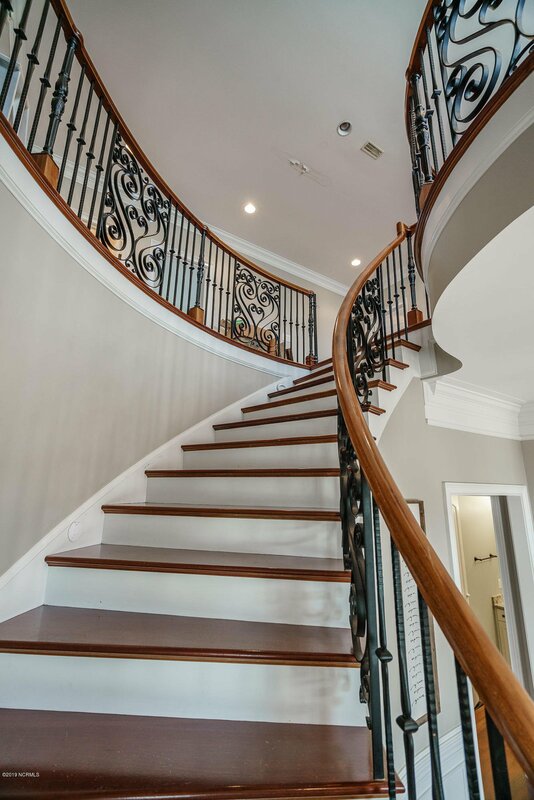 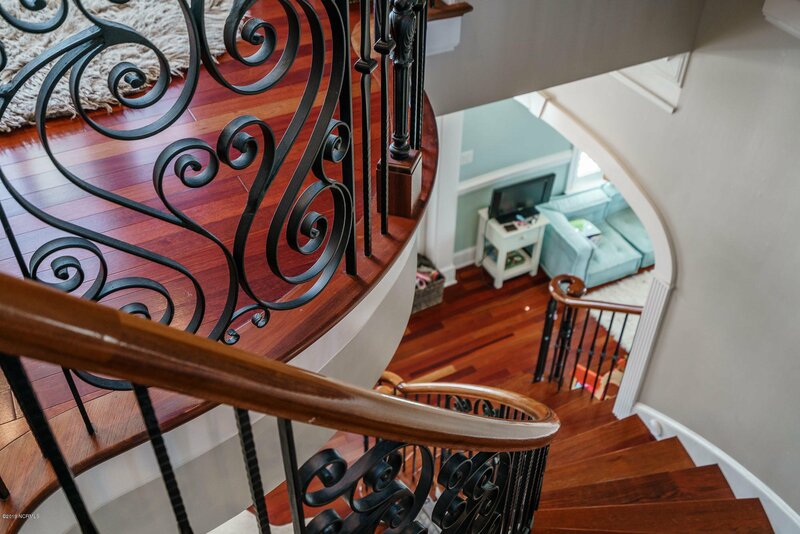 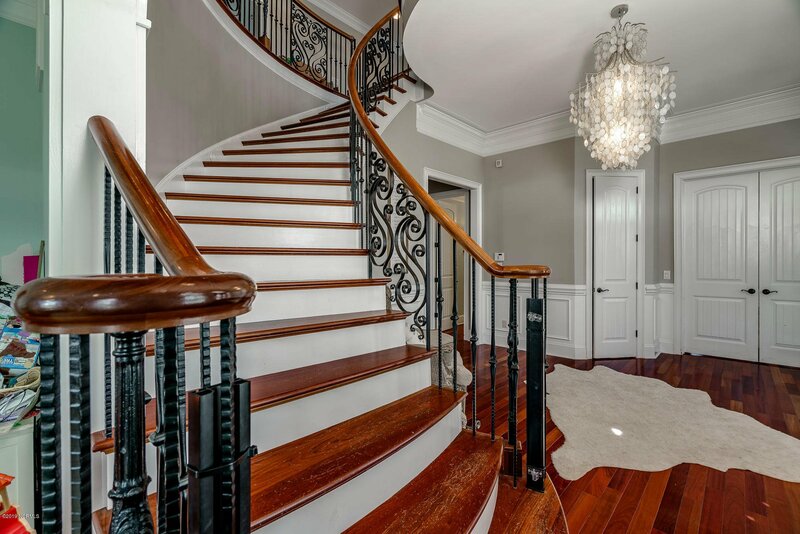 As soon as you walk in you will notice the beautiful Brazilian Cherry Floors and a custom curved staircase that will be sure to catch your attention. 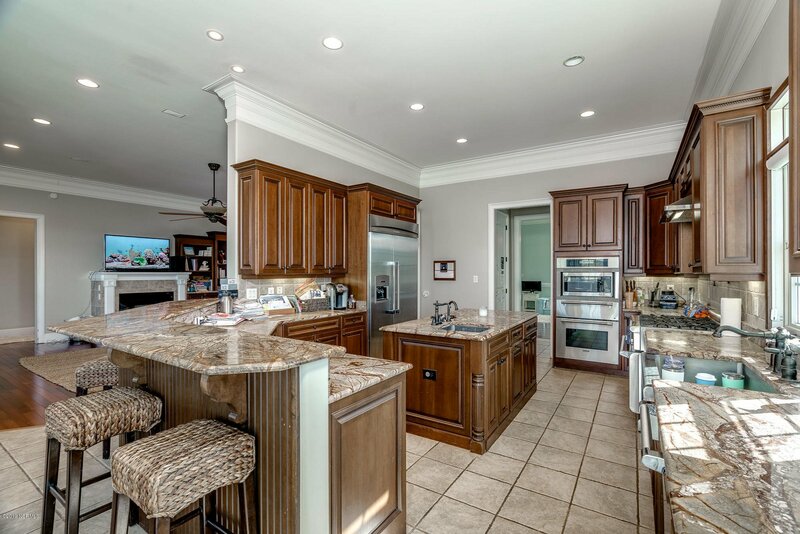 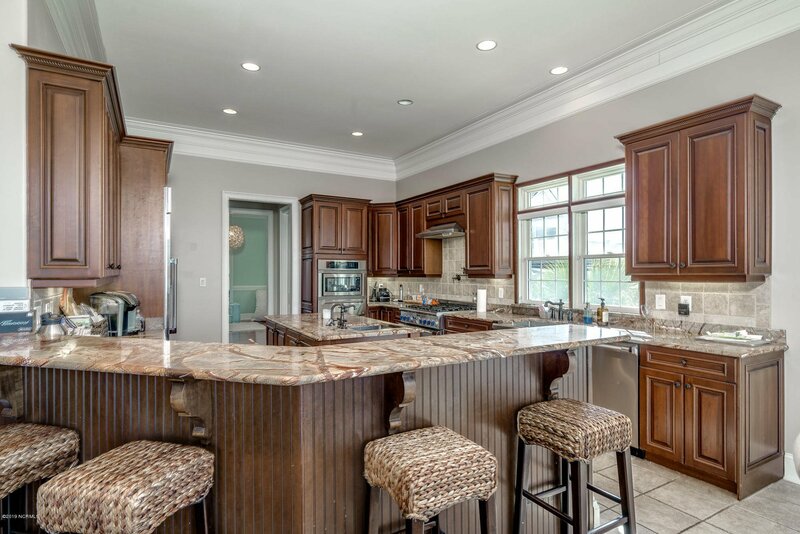 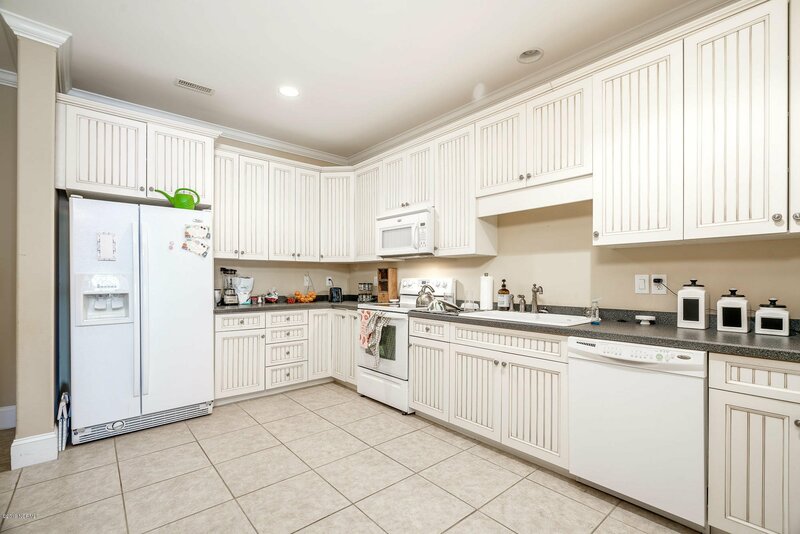 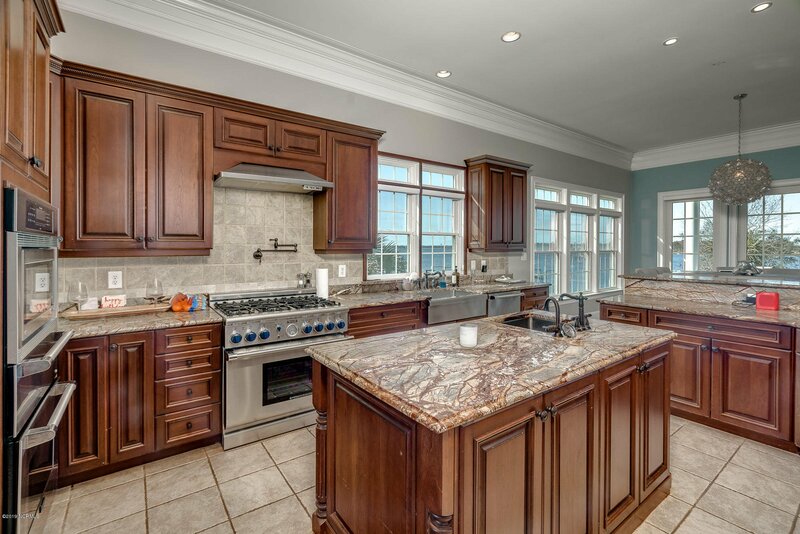 The kitchen includes marble countertops, stainless appliances, Thermador commercial gas range and pot filler faucet, island with prep sink, and double ovens. 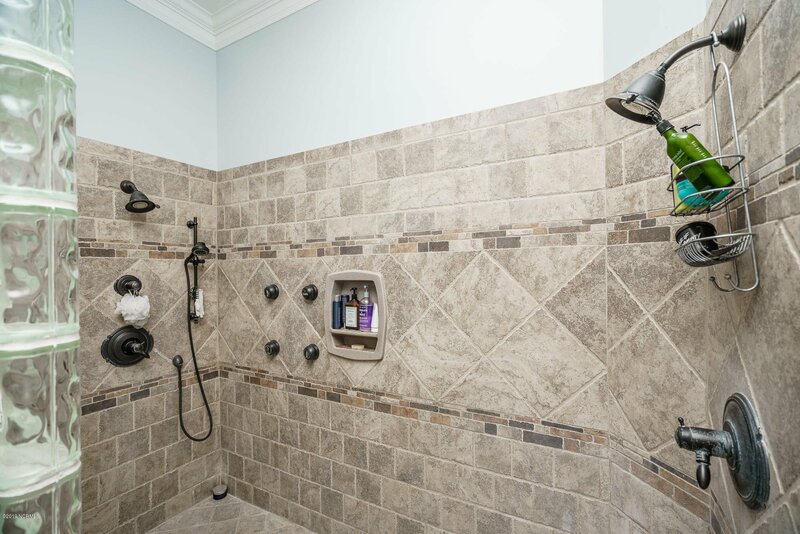 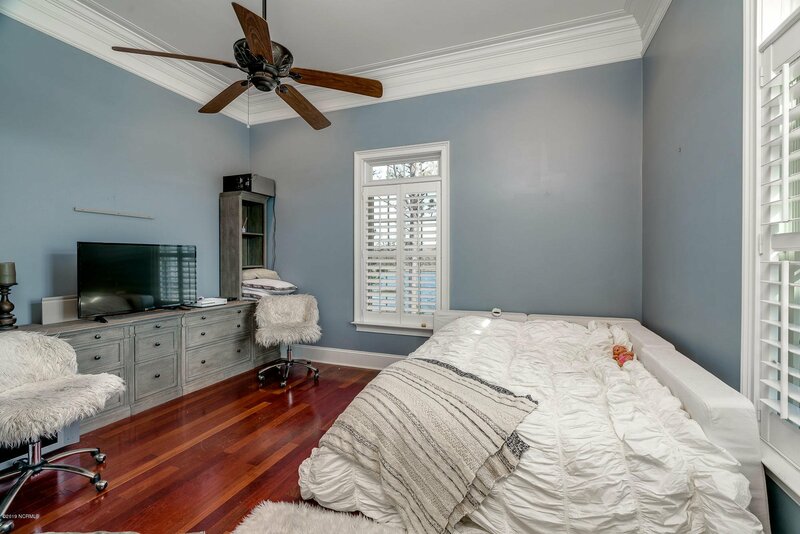 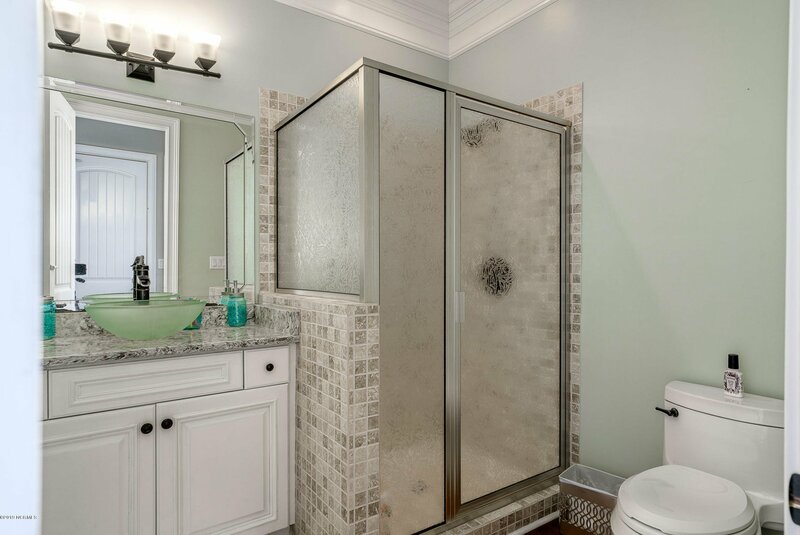 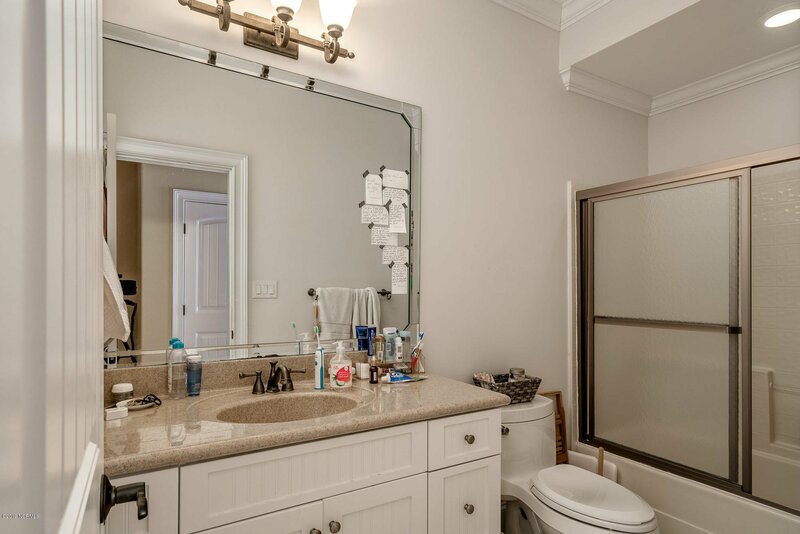 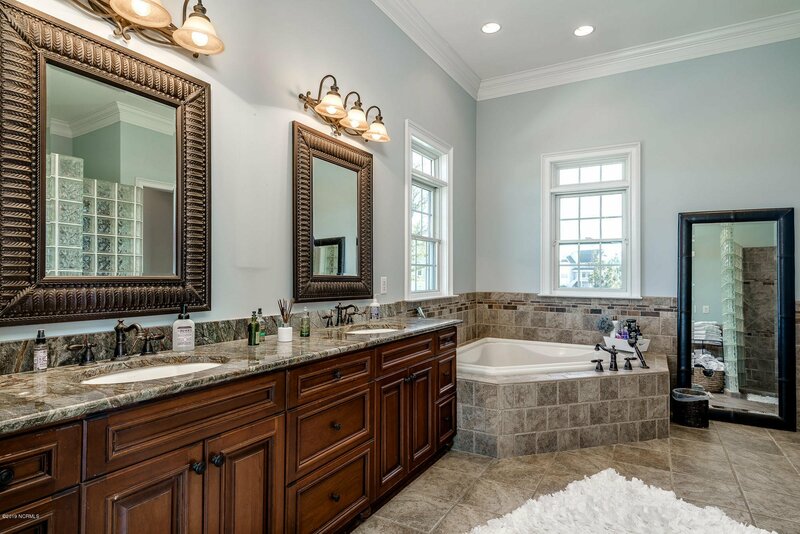 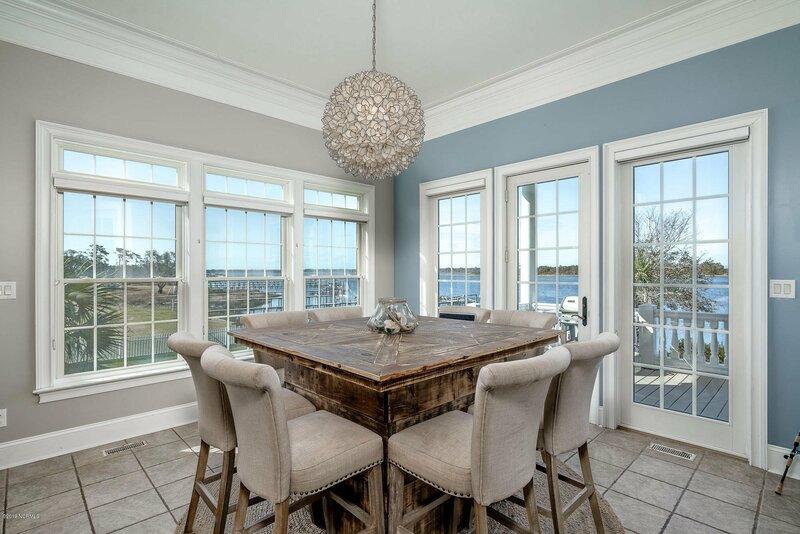 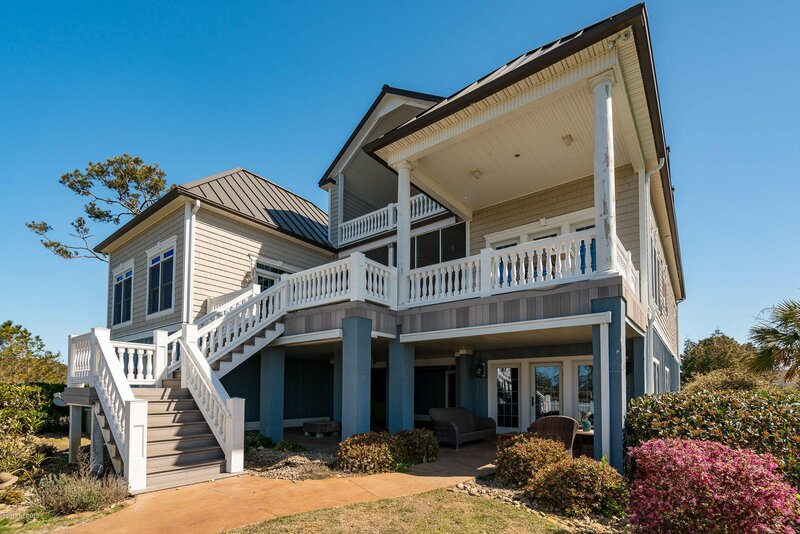 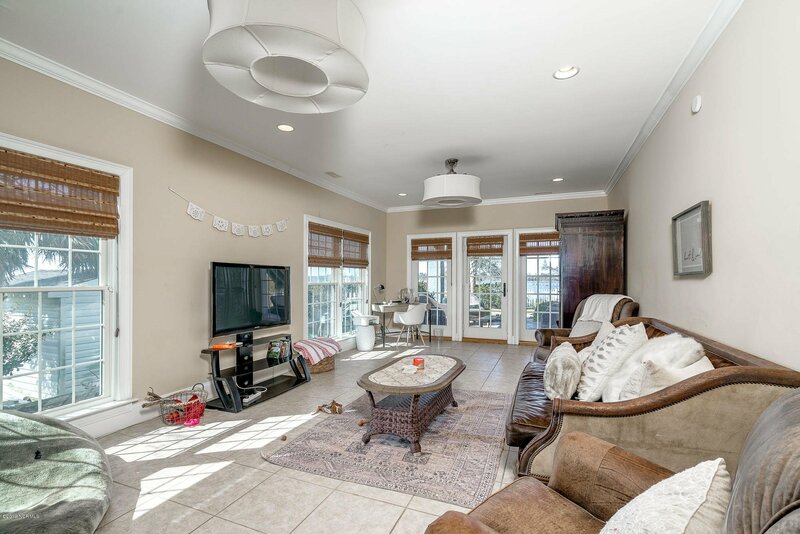 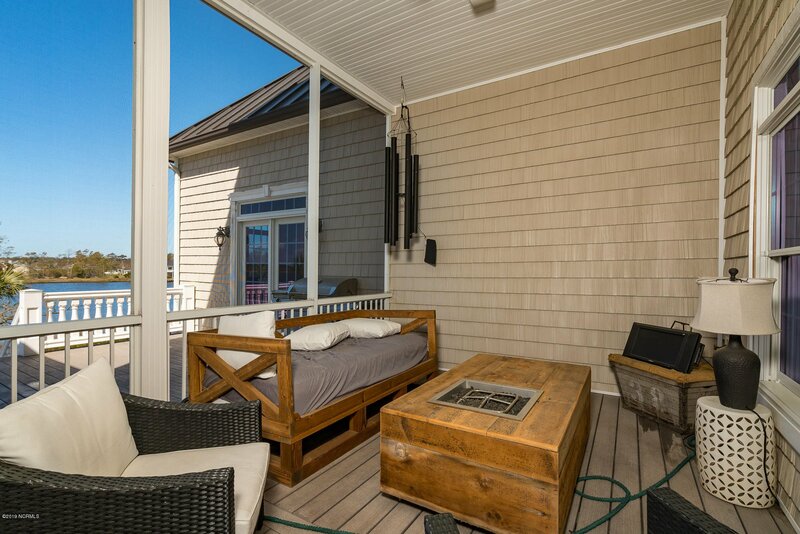 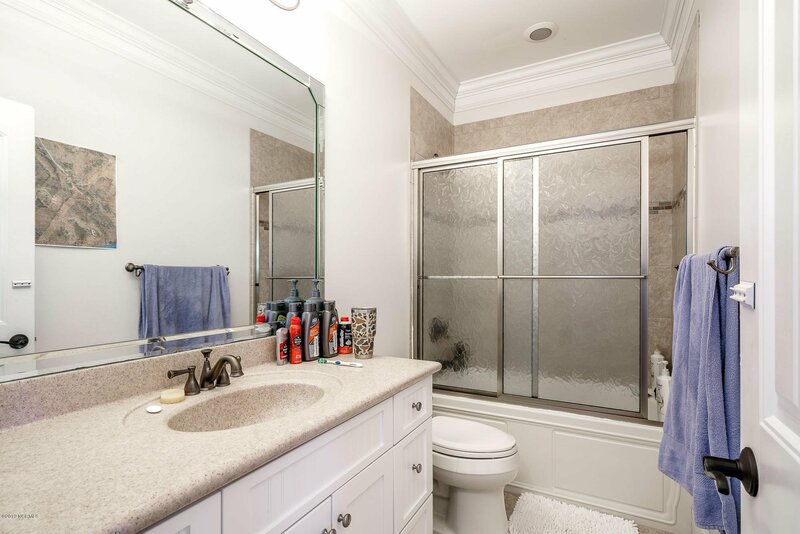 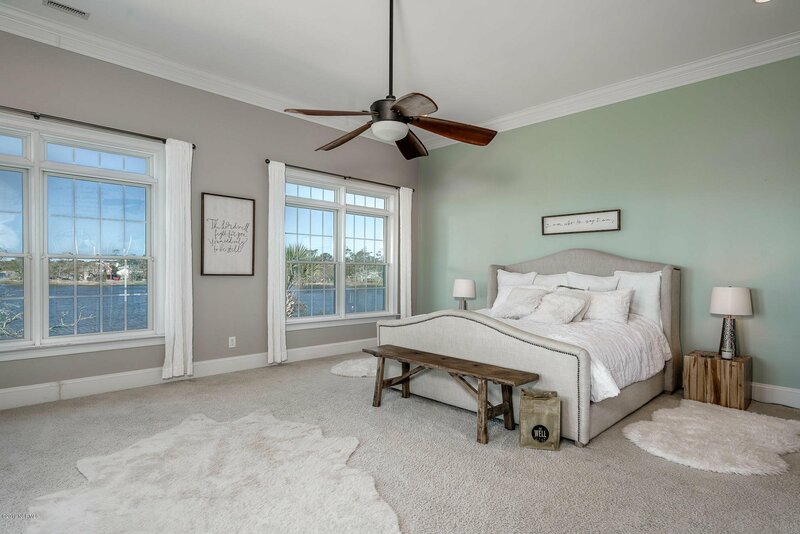 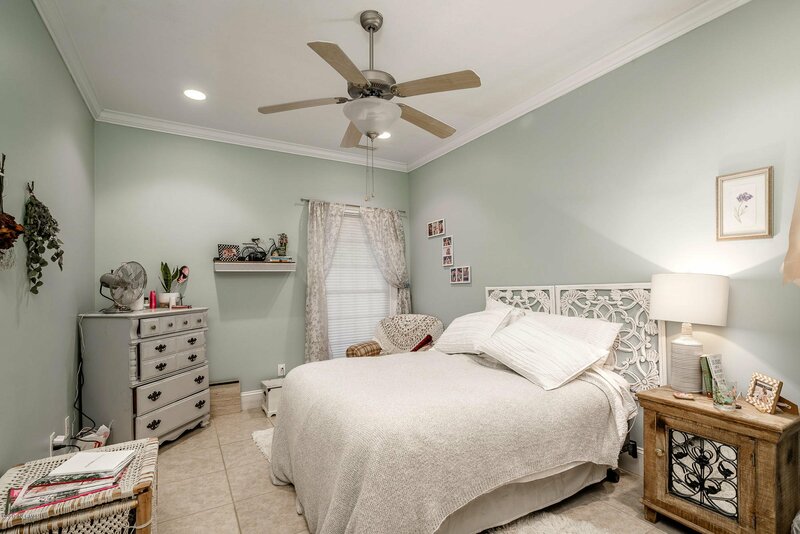 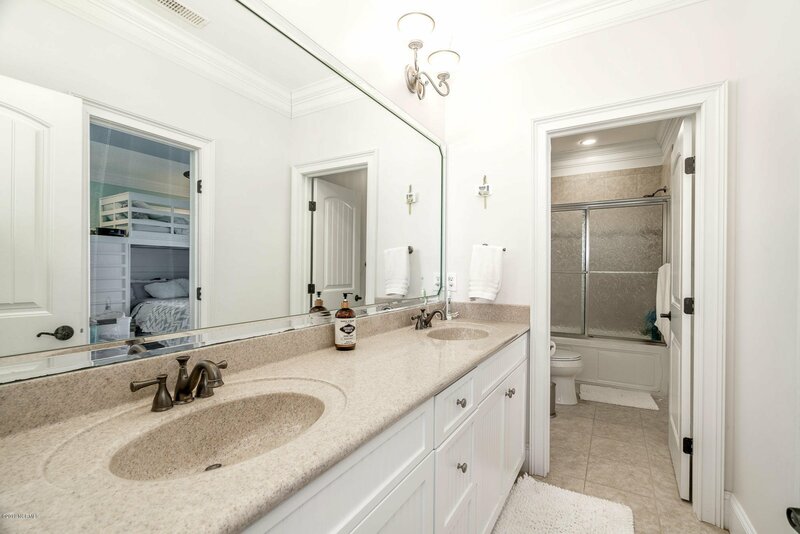 This home includes an in-law suite with a full kitchen, bath, entertainment room and access to private patio and dock with enough space to entertain summertime guests. 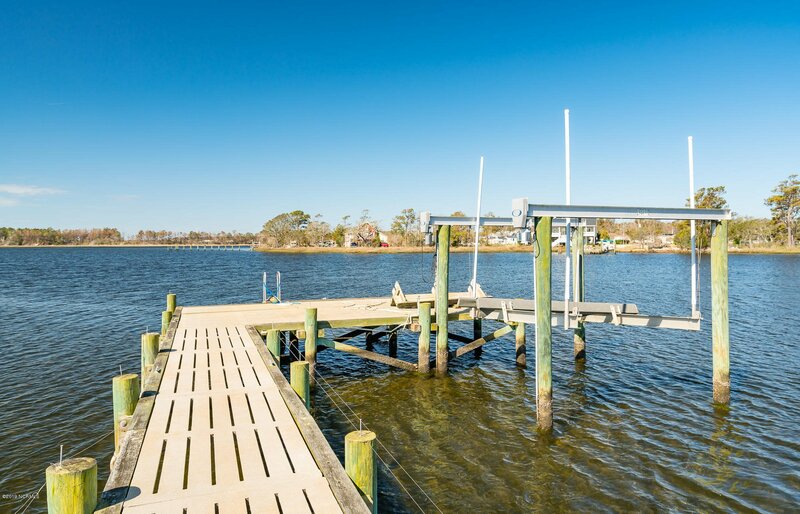 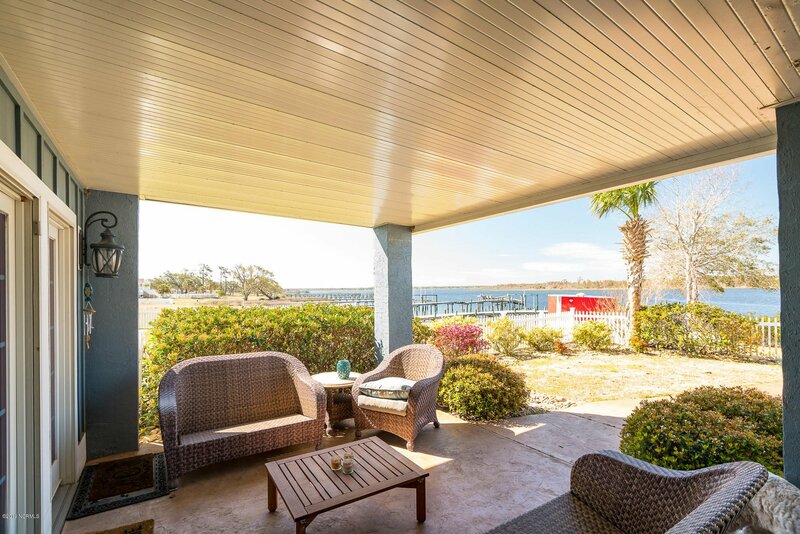 Outside you will find a concrete pier with 10,000 lb 25' boat lift and a large 3 car garage plus boat/golf cart garage. 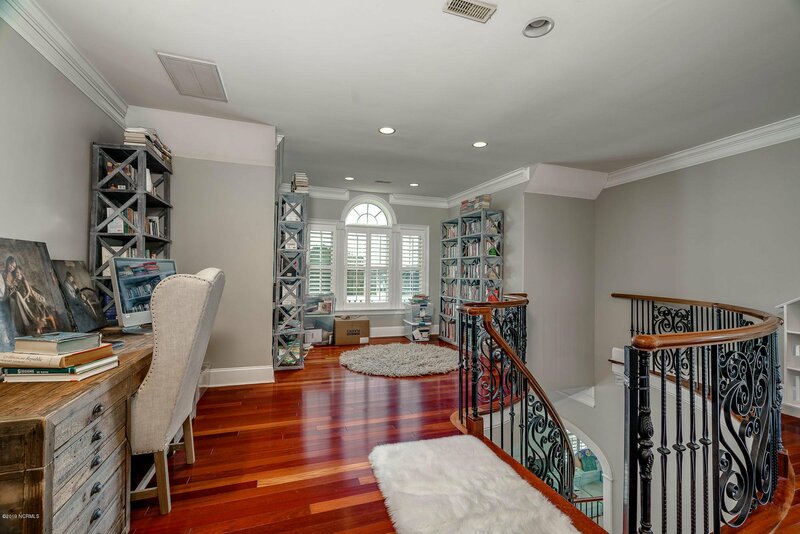 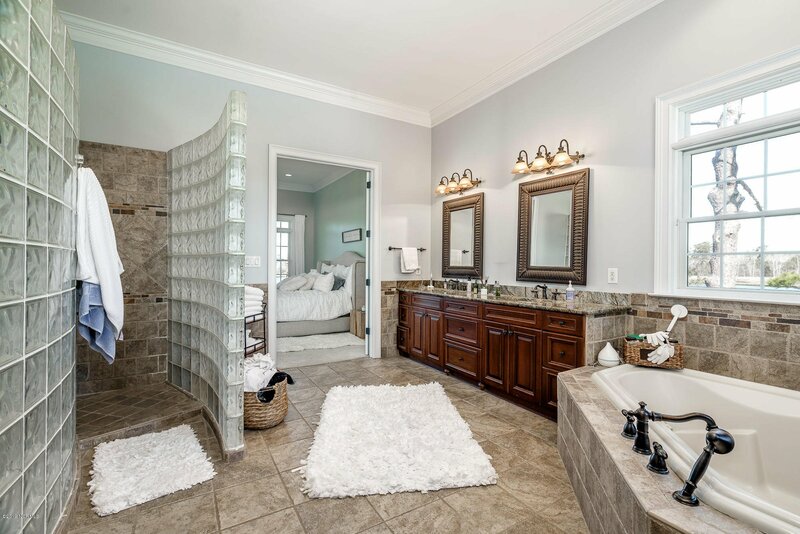 This home is definitely a MUST SEE!